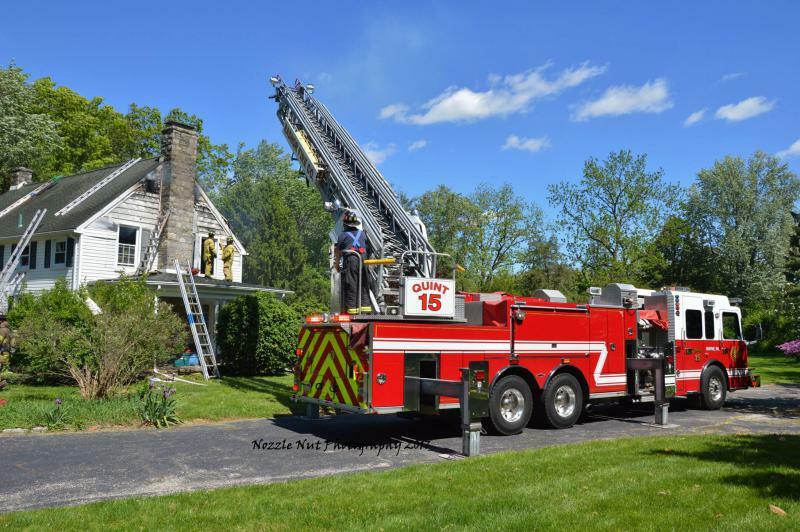 In the early afternoon of Monday, May 15th, Radnor Quint 15 and Medic 15-7B responded to assist the Berwyn Fire Company with a house fire in the 200 block of Walker Road in Tredyffrin Township. 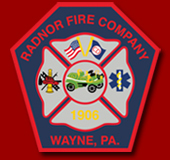 Radnor firefighters assisted with fire suppression in the 2nd floor and attic area of the residence, while EMS personnel provided rehab and medical monitoring for crews operating on the scene. 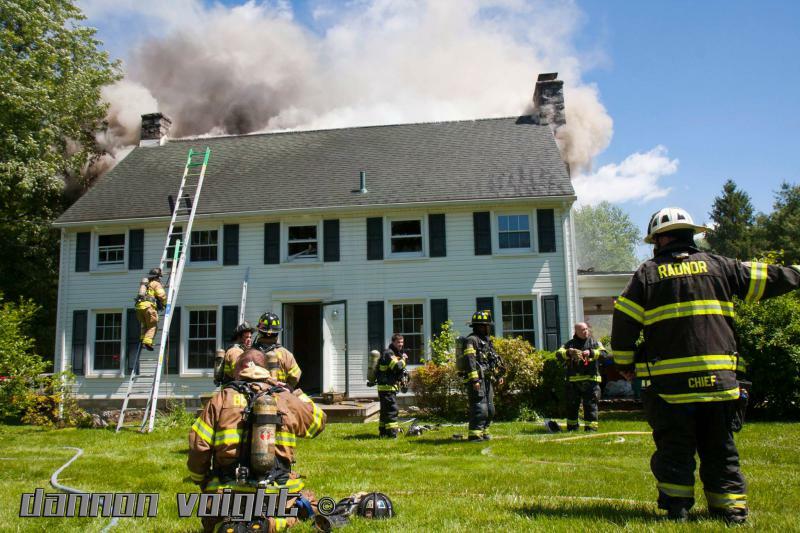 There were no civilian injuries, but one firefighter suffered minor burns to the head. 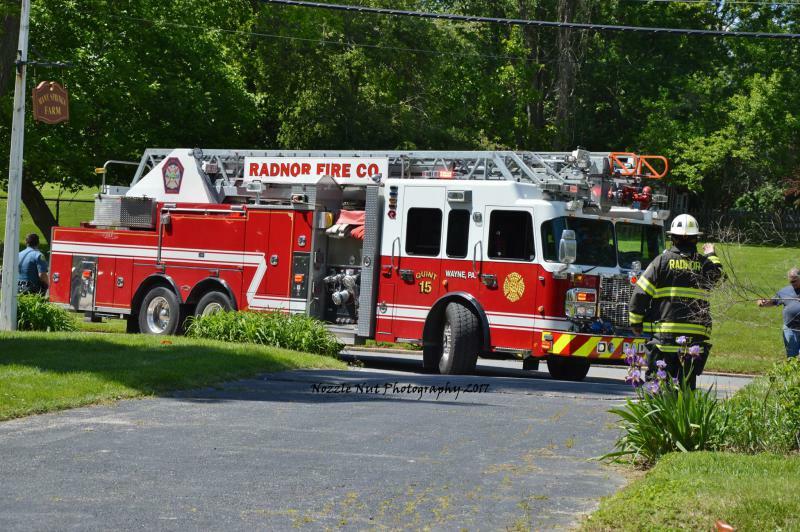 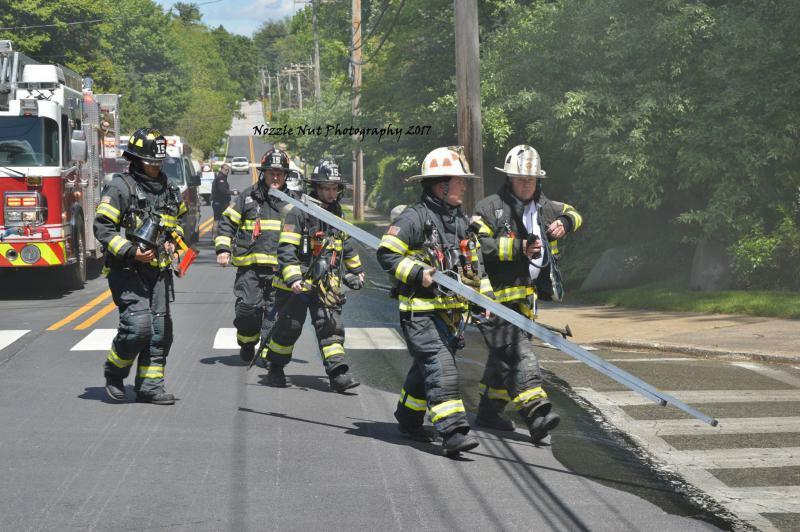 Radnor fire/EMS units cleared the scene by 4 p.m. 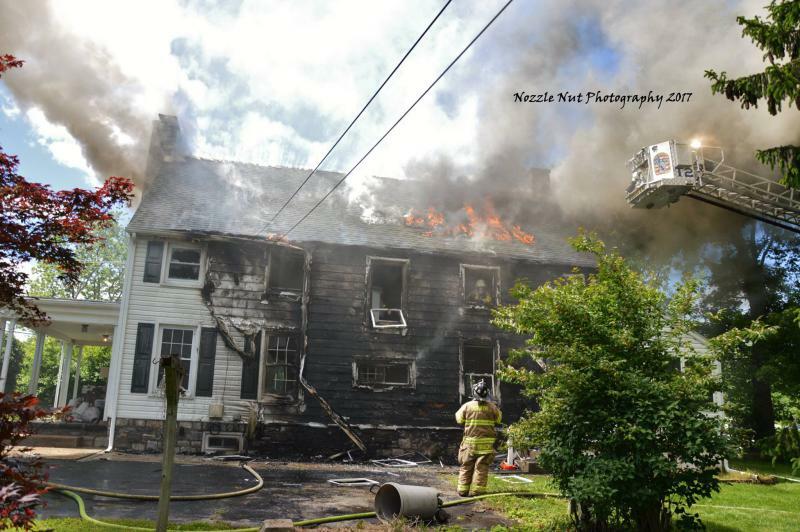 The fire was ruled accidental by the Chester County Fire Marshal's Office and caused an estimated $525,000 in damages. 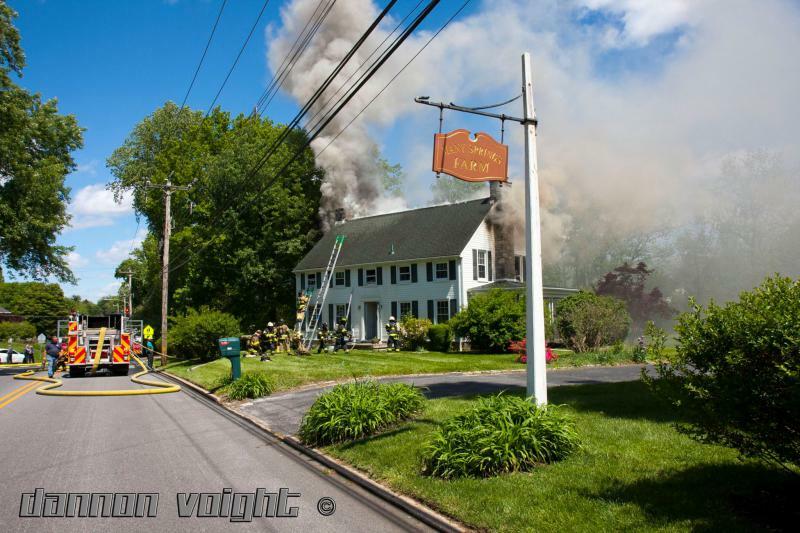 Photos courtesy of Nozzle Nut Photography and Dannon Voight Photography.